Zooters Who Have Worked For The Obama Campaign – Expanding your culture, one touch at a time. 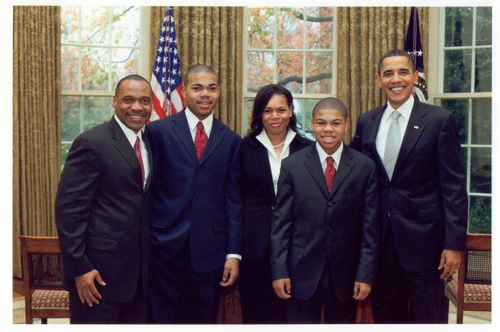 Chance was an intern during the 2008 Obama campaign and he has been lucky enough to have actual conversations with him. Chance clearly gets his zoot on and is clearly more than just a rapper, he is a cultural figure. Kumar was the Associate Director in the White House Office of Public Engagement. Rumors went around that Kumar was caught facing a sploife in the oval office. 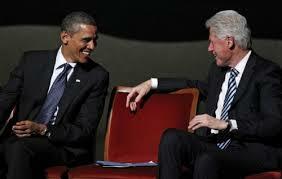 Bill Clinton is one of Obama’s major campaign endorsers. We all know what these two do after a long day of discussing how to make America the best it can be. a. nice. fat. bowl. Folks, zooters are productive members of society. “Experiencing” with marijuana is becoming a part of American culture. People of all ages smoke marijuana while still maintaining productive and peaceful lives. Like him or not, Barack Obama is our President. The last time I checked, a part of patriotism is respecting your President. Many people like to say he needs to be impeached, he is a horrible President, and some call him a socialist. As they say in the film ‘American Hustle’, you have to start from the feet up. We, the people, need to improve, our local government has to improve, our state government has to improve, and our federal government must improve. We, the people, must use our freedom to make sure this country, does indeed, improve. Next Post What If All The Animals Were Round?